Feel like discovering Southeast Asia? Want to follow your own path, off the beaten tracks in Vietnam, Cambodia and Laos? 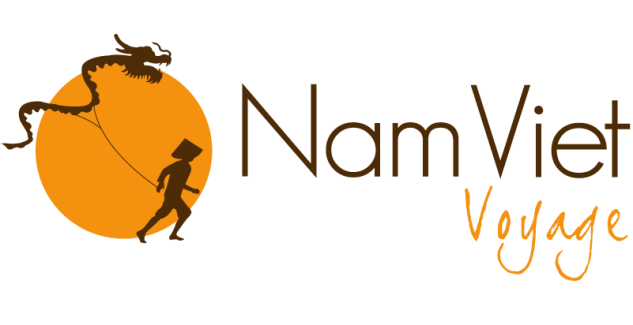 Nam Viet Voyage is willing to serve in the best way to figure your journey and make it happen. We acknowledge that every traveler is unique and we want to meet your personal expectations; that’s our specialty. We are also eager to emphasize on meaningful experiences. We do believe that life is made of encounters and the best memories often result from meeting and exchanging with other people. Thus, we will bring you to local populations where you will have the chance to discover their customs, whilst respecting their traditions. Our availability, responsiveness and creativity are our best qualities to turn your trip to Asia into something absolutely unforgettable. Besides tailor-made travels, we also set up tours aimed at companies (incentive) as well as thematic tours (Honeymoon, Classics, Golf, etc.). 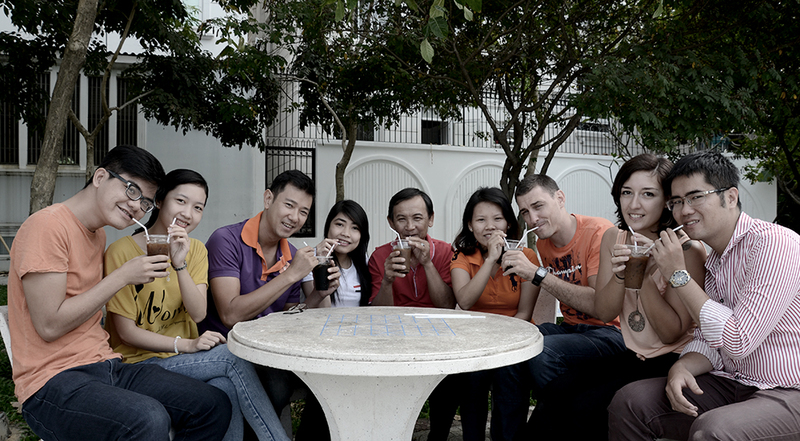 Whatever your expectations, our team will be pleased and honored to meet them.